Harvest Time Partners, Inc. is pleased to announce that its conversation games, Abundant Harvest® for Kids, Abundant Harvest® for Teens & Adults, Face to Face™ Kids and Face to Face™ Teen editions, have been honored with a 2014 Academics’ Choice Mind Spring Award, a prestigious seal of educational quality, reserved only for the best mind-building media and toys. The independent Academics’ Choice Awards program and its seal of excellence are recognized worldwide by consumers and educational institutions as a mark of genuinely effective learning tools that stimulate the mind and provide potential for the student to fully develop higher order thinking skills. The Abundant Harvest and Face to Face games are designed to open to the door to more effective communication, encourage decision-making based on principles such as honesty, loyalty and commitment with the intent of reinforcing the Law of the Harvest, simply “you reap what you sow.” Made in the USA, the innovative games support open discussion on real-world issues and help to develop the critical life skill of face to face communication that is rapidly being replaced by today’s online chatter. 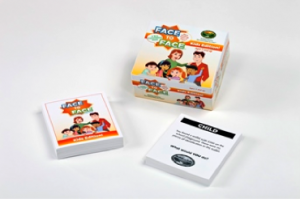 Each board game is a race to the finish but along the way players are asked to make decisions that will reveal their ideas about various character traits such as honesty, faithfulness, compassion, and trust. For 2 to 8 players. The game is suitable for play in a variety of forums such as typical family gatherings at home, on vacations and road trips, or as engaging conversation starters for small-group parties. 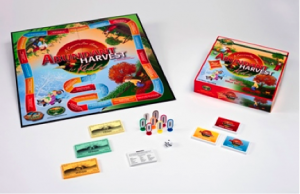 The award-winning games are available at harvesttimepartners.com, amazon.com and select specialty retailers. 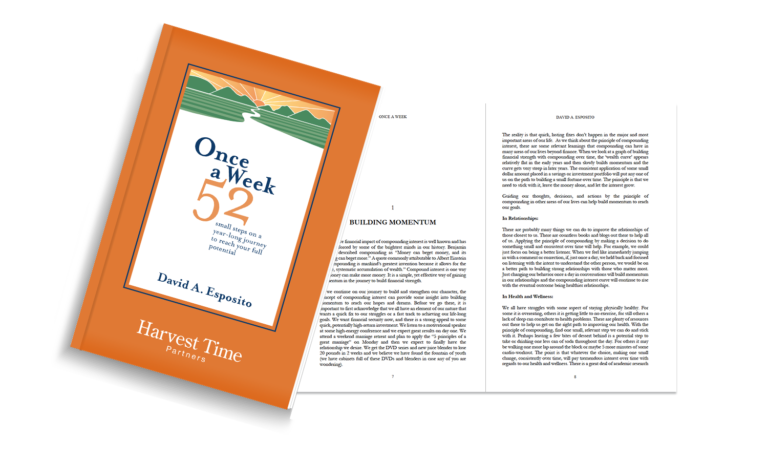 About Harvest Time Partners, Inc.